Last weekend my family decided to meet at Highland Hammock State Park in Sebring. I had cousins in town and my kids and grandson live in Sarasota and Sebring is a good place in the middle. I hope it will be the beginning of many adventures with my grandson showing him nature as I did with my son and my father did with me, my siblings and Adam. 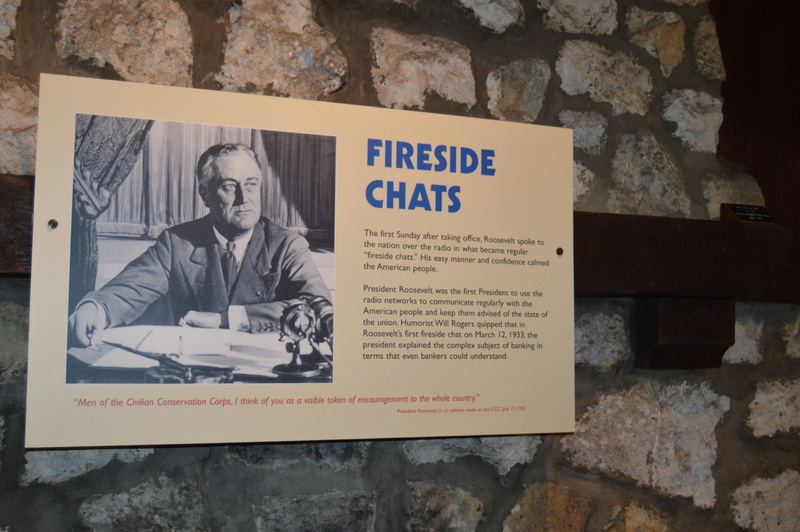 One of Florida’s oldest parks, opening to the public in 1931, Highlands Hammock was established when local citizens came together to promote the hammock as a candidate for national park status. 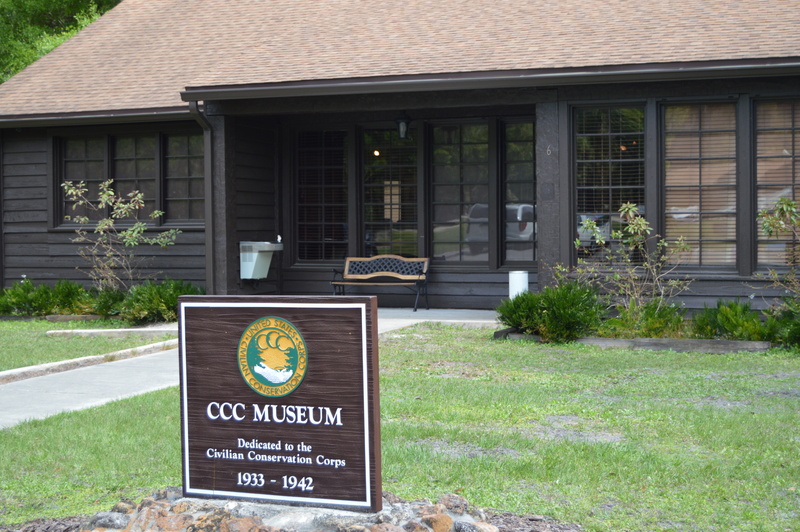 During the Great Depression, prior to World War II, the Civilian Conservation Corps (CCC) developed additional park facilities and the beginnings of a botanical garden. 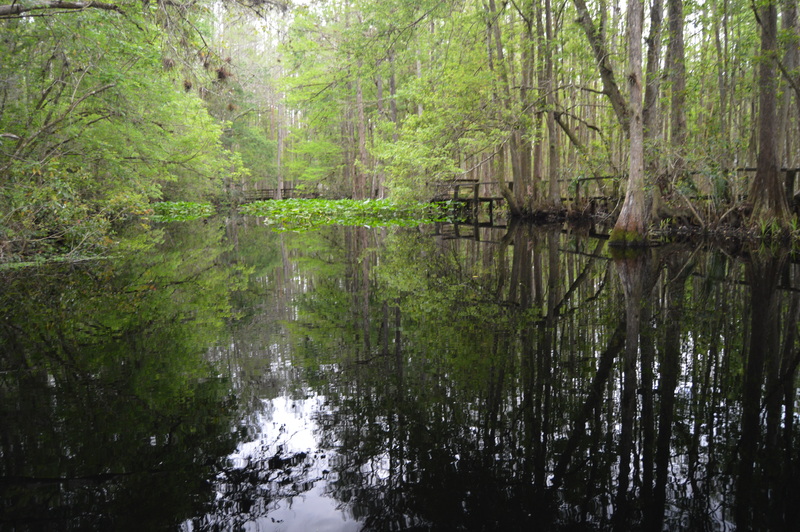 Acquired by the state in 1935, it has grown over the years and now has 15 distinct natural communities in its more than 9,000 acres that include large tracts of pine flatwoods, hydric hammock, cypress swamp, and baygall. 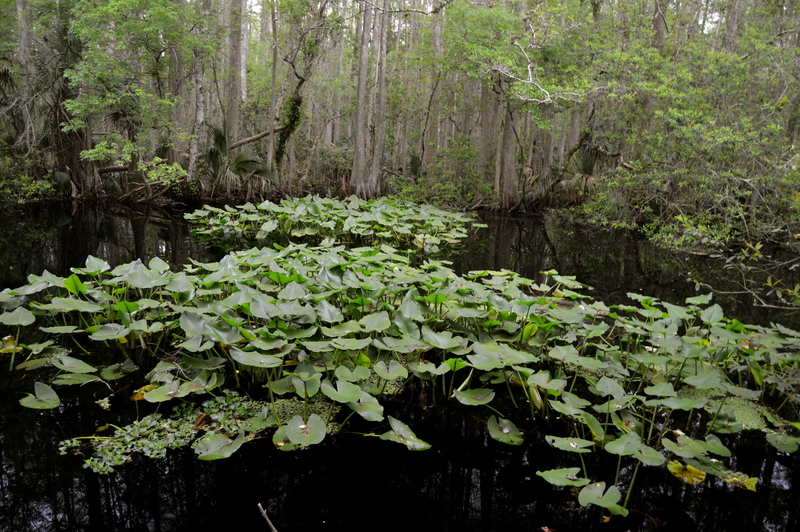 Several of the communities are designated as imperiled or of concern, such as the Florida scrub, scrubby flatwoods, and cutthroat seep. 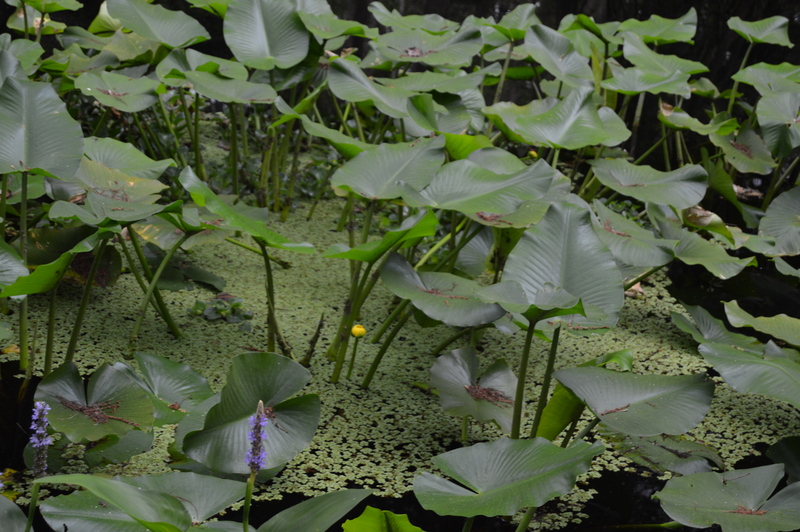 It is one of the highest ranking parks in Florida for endemic biodiversity. The park is known for its beautiful old-growth hammock and thousand year old oaks. Ferns and air plants are abundant. Black bear and the Florida panther tread softly through the hammock and may be glimpsed occasionally. An elevated boardwalk with an historic catwalk traverses cypress swamp, and visitors may observe alligators, birds and other wildlife. We went on the cypress walk. A 2o minute loop thru this incredible emerald fairyland of majestic nature. It was nice after spending so much time defending the environment to just be in a peaceful place enjoying it. Thank you Mother Nature for the awesome day. Entrance fee to the park was 4 bucks a car. Get there early if you want tram tickets. They sell out fast.